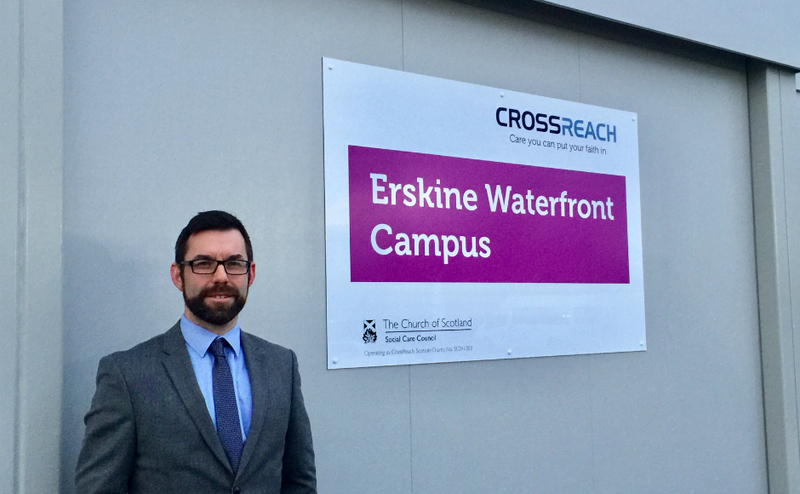 A new “first class” education campus run by CrossReach, the operating arm of the Church of Scotland's social care council, is being officially opened in Renfrewshire today. The organisation is committed to achieving the best outcomes possible for children and young people and believes that the new approach is the ideal way to support those who have experienced trauma and adverse childhood experiences. Erskine Waterfront Campus has places for day pupils. Erskine Waterfront Campus is part of a change that provides a high standard of education for up to 36 children who need additional support in a high quality, modern environment. 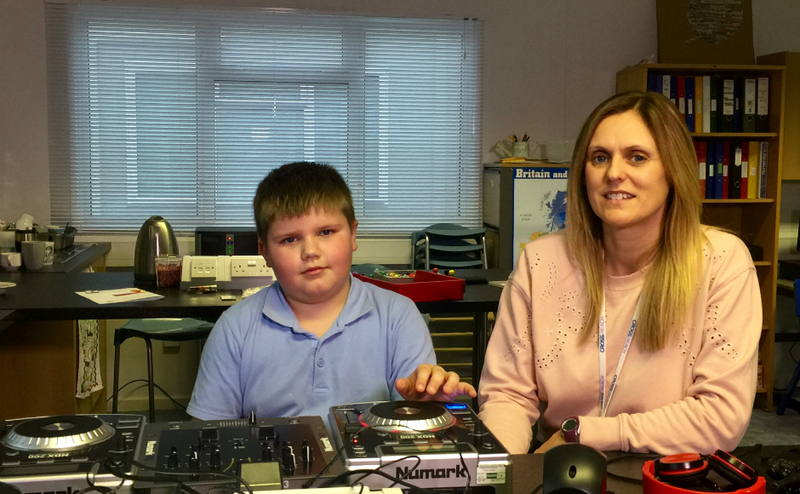 Staffed by a team of 20, most of them specially trained education specialists, 21 pupils, aged 7-15, enrolled at the independent school in August. 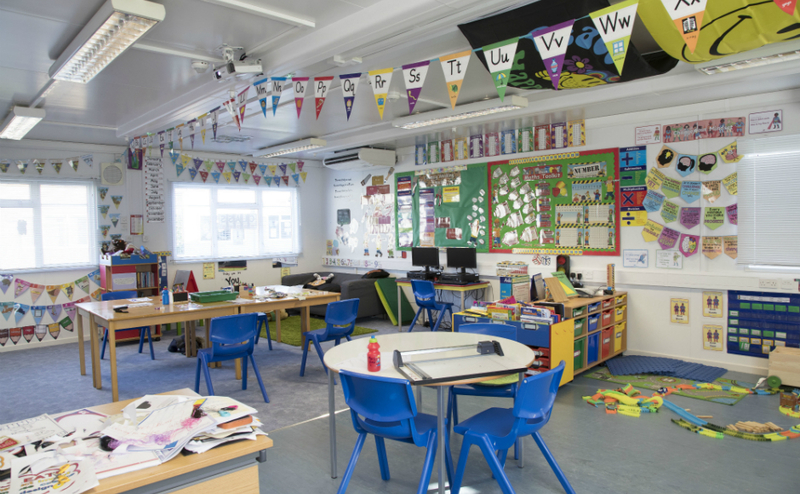 Class sizes are a maximum of six which means the school, which also caters for pupils in residential care, provides an environment which is nurturing and where youngsters can work in an atmosphere of acceptance for their individual worth. Pupil Jordan MacKellar and Senior Phase Instructor Tricia Anderson. Erskine Waterfront Campus marks a move away from CrossReach's larger care and education provision at Geilsland School in Beith, Ayrshire and Ballikinrain School near Balfron in Stirlingshire to a model of smaller community houses, which will be clustered round a central education hub. One of the bright and airy classrooms at the Erskine Waterfront Campus. Mr Fleming said pupils use the local library, cycle paths, a soft play centre and older children take buses to school which helps develop their life skills and resilience. He added that having the school near a town, as opposed to the countryside, meant that children can feel included and part of a community in a new way. Mr Fleming said: “Curriculum leaders are building exciting new learning experiences and everyday relevance into their teaching. Maris Gulbis, 8, and Support for Learning Practitioner, Hazel Church. “You can just come and learn and be happy. Jordan said he hoped to go to college and train to be a mechanic. Kyle Fleming, Head of Education at Erskine Waterfront Campus. Sheila Gordon, Director of Children and Family Services at CrossReach, said: “Over the past five years, CrossReach has undertaken a review of its provision, taking into account the current needs of children and families who are referred to the service. “This has led to the decision to move away from the larger residential school model to a more modern approach, with children living in small houses within communities and attending school in a similar way that other children would do, giving them the opportunity to achieve the best possible outcomes. 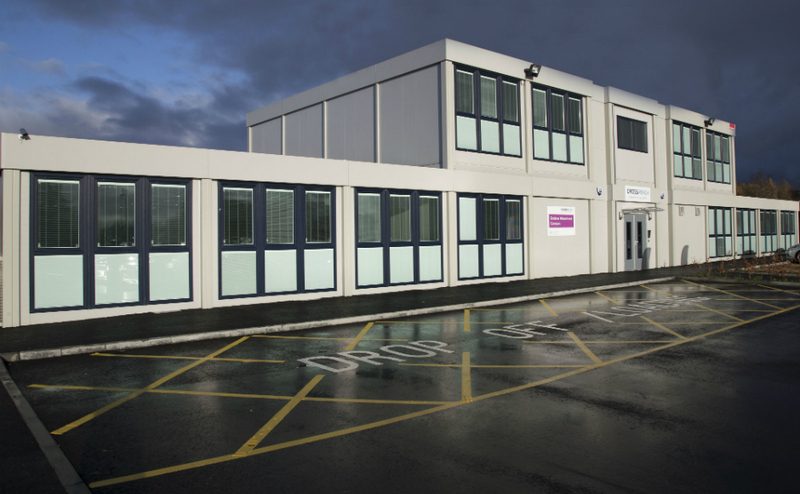 “It also opens up access to children who may need additional support with learning by providing places for day pupils. Alongside a full curriculum, CrossReach provides a range of creative learning experiences, outdoor and sporting activities for the children and young people who attend, including "Forest School", which is a way of promoting learning using the natural environment outdoors. 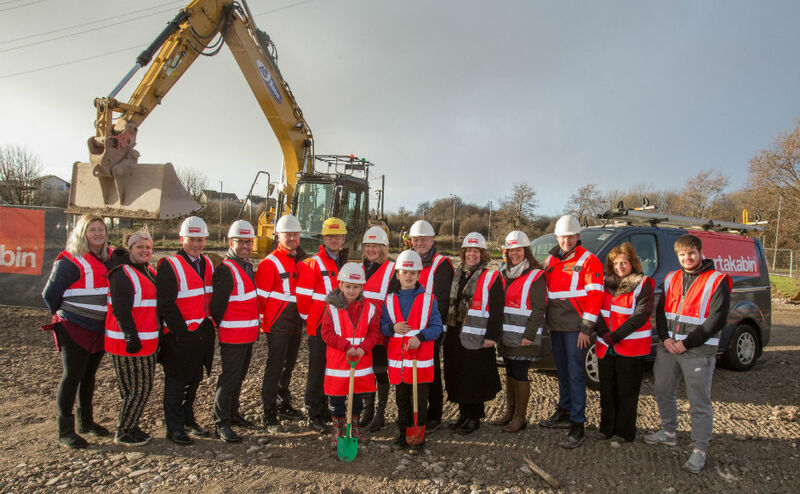 The social care provider hopes to work with local community groups to develop the green space around the Erskine site for the benefit of all. 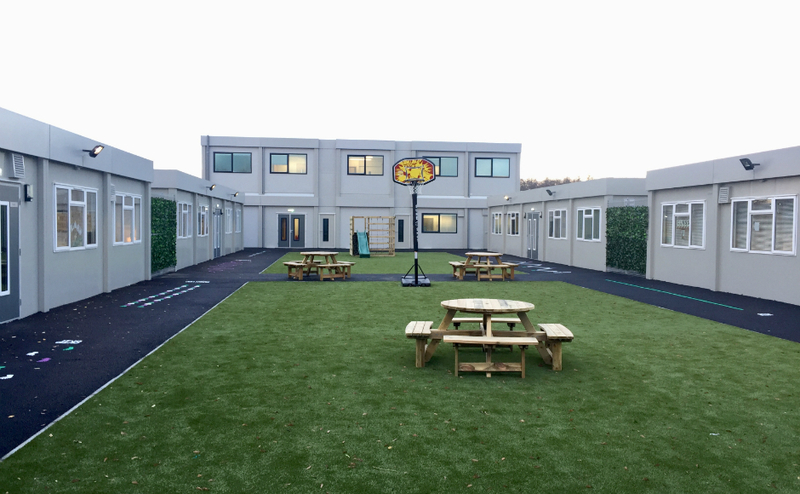 Gregor Hood, Regional Hire Manager for Portakabin Scotland, “Portakabin is delighted to have played a vital part in creating this safe and secure learning environment which we hope will be instrumental in enhancing the lives of young people. “It has been immensely satisfying to see an empty site being completely transformed into a life changing community resource.